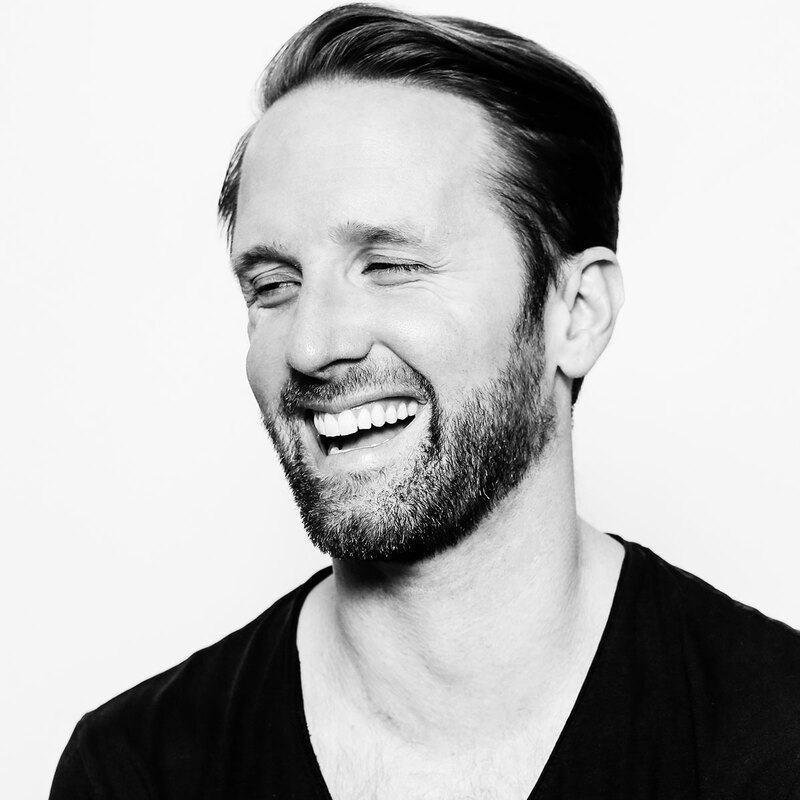 Ryan Crosson makes house and techno inspired by the historical precedent set in his native city of Detroit and his adopted hometown of Berlin. His musical output is shaped by pioneering artists like Richie Hawtin, Kevin Saunderson and Moodymann in the US, in addition to European heavyweights like Pantytec, Ricardo Villalobos, and Thomas Brinkmann. Situated loosely between these two defining poles, alongside his partners in Visionquest: Shaun Reeves, Seth Troxler and Lee Curtiss, Ryan delivers a obsessive attention to the constant progression of his sound and embodies a ceaseless energy that carries itself from the studio directly into his live set and DJ performances. Whether it’s solo in the studio or as a guiding hand in the Visionquest label and DJ/production partnership, Ryan consistently chooses to steer away from the predictable circuit of so-called “underground” club hits, instead favouring a process of constant renewal, returning both to early influential material and to emerging sounds that depart from well-trodden trends. As a key member of Visionquest, Ryan is responsible for much of the concepting and day to day running of what has rapidly become one of dance music’s most cherished new labels. Between them, Ryan and his partners in Visionquest have honed a whole new landscape of lush, organic techno and more esoteric leftfield electronica, gambling against the predicable to introduce emerging talent like Tale Of Us, Maceo Plex, Footprinz, Laura Jones and Mathew Burton to the record buying public. Their efforts were rewarded when their label was voted number seven in Resident Advisor’s 2011 label poll, no mean feat given that it’s back catalogue has only recently hit double digits. In the studio, Ryan’s production and sampling practices depart from the world of electronic music by accessing histories of sound, referencing musique concrete, 1970’s funk, and East African jazz. This is best demonstrated by the evolution of his sound from minimal hits like ‘Gotham Road’ and ‘Hopskotch’, through to the organic underground house strains of his ‘Visionquest’ remixes of Kiki’s ‘Good Voodoo’ and more recently via his Visionquest remixes of David Lynch’s ‘Pinky’s Dream’ and Guy Gerber and P Diddy’s forthcoming ‘Eleven Eleven’ project. In addition to dancefloor bombs like ‘You’ve Got Me’ EP on Supplement Facts he’s also capable of conjuring up the haunting cosmic beauty of his recent ‘Birds & Souls’ project on Spectral Sound alongside the genre-busting sonic experiments that make up his recent DRM album collaboration with Cesar Merveille released at the start of the year on Visionquest. In the past Ryan has released tracks on diverse and groundbreaking labels like m-nus, Telegraph, Trapez, and Wagon Repair and more recently Soma, Spectral Sound and Supplemental Facts. From the outset Ryan immediately gave himself over to a life of touring and performance that keeps a steady focus on both the avant-garde aesthetics and deeply emotional bonds of dance music subculture. Ryan’s back-to-back live sets with Lee Curtiss, at the sold out Visionquest showcase at fabric last year and at Movement in Detroit, stole both these shows boding well for 2012 which will see him repeat his live show at some of the world’s most famous clubs and festivals alongside a packed schedule of DJ gigs, both solo and as part of Visionquest, including his much anticipated new residency at Circo Loco at DC10 this summer.